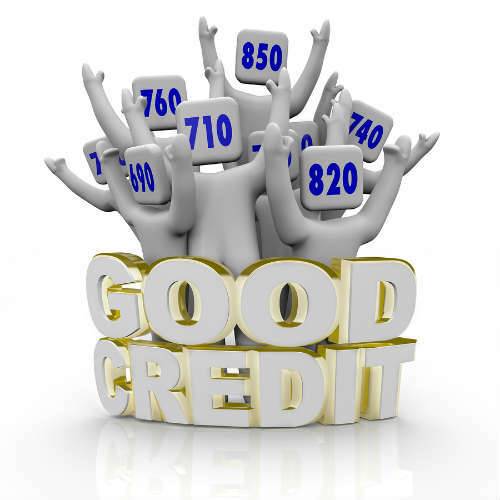 Credit scores play a huge role in your financial and personal life. 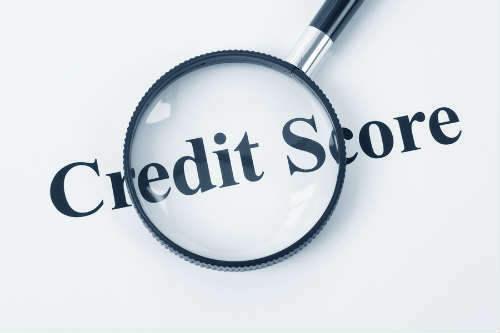 Credit scores impact your ability to get a mortgage or rent an apartment, they determine whether or not you will get approved for a student loan or credit card, and your credit scores even influence the rates you pay on car insurance. 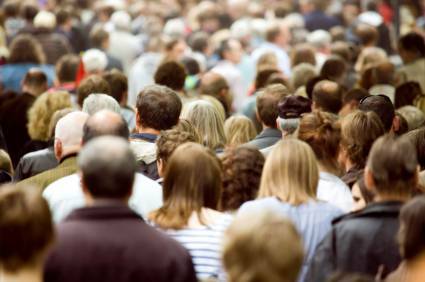 For those looking for a job, credit scores are equally important since many employers are checking job applicants’ credit ratings before determining whom to hire. The best way to stay on top of your credit health is to check your credit reports at least once a year and review your credit scores as well. 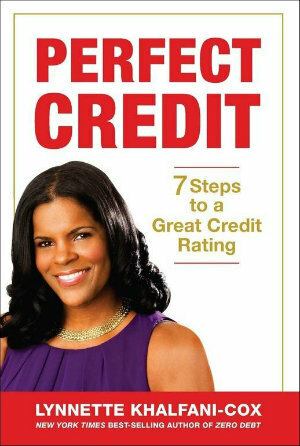 The most common type of credit score is the FICO score. It ranges from 300 to 850 point. The higher your credit score, the better off you are financially. 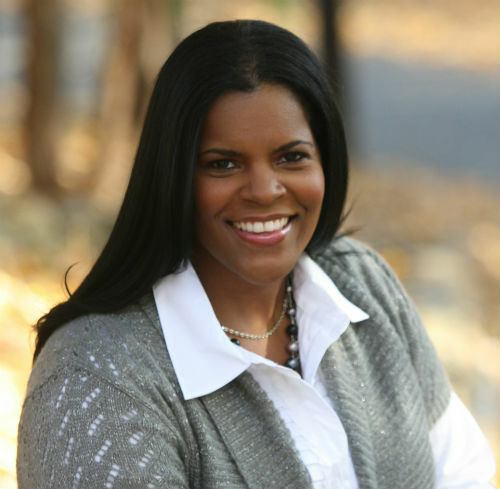 What Are Some Reasons That My Credit Score is So Low? 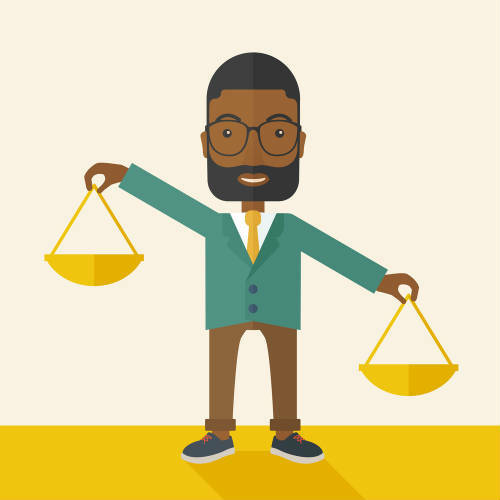 Does the Type of Debt I Have Impact My Credit Rating? 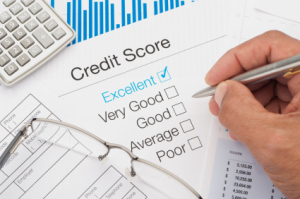 What are Some of the Biggest Myths About Credit Scores? How is My Credit Score Calculated and What Are Some Tips to Improve It? 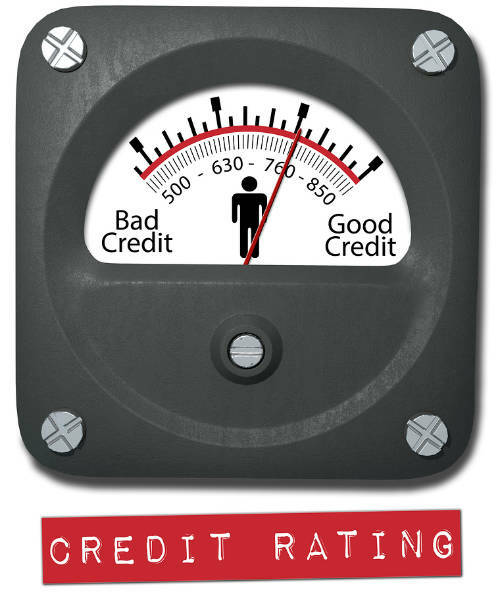 How Many People in America Have Bad Credit?